The Nixon watches collection at Fat Buddha Store encompasses an exciting range of men’s watches and leather accessories. Ever since 1998, Nixon has been creating a wealth of products that capture the urban culture prevalent within today’s fast-paced lifestyle. They recognised the need for a type of watch that was befitting to the youth market, and so their range of premium watches and accessories was born. Here at Fat Buddha we pride ourselves on the breadth of our product range, which is why our Nixon collection is not limited to watches, but also includes bags, belts, wallets, hats as well as other premium accessories. 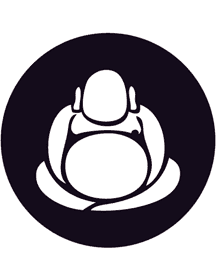 Fat Buddha is currently offering customers free delivery on orders over a value. Click on the images below to read more about our Nixon watches and accessories.